2 hr. 0 min. | Rated R13 | Contains violence, offensive language, sexual references & content that may disturb. It’s 1851 and Charlie and Eli Sisters are both brothers and assassins, boys grown to men in a savage and hostile world. 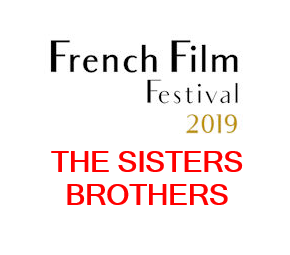 The Sisters brothers find themselves on a journey through the Northwest, bringing them to the mountains of Oregon, a dangerous brothel in the small town of Mayfield, and eventually, the gold rush land of California — an adventure that tests the deadly family ties that bind.